Click here to be directed to the MSHSL Schedule. -Emails from the school and schedules are what we follow, we will try our best to keep this site updated but it may not always be the most up to date. -All gear will be provided and parents will keep the uniforms clean during the season. Please don't wear uniforms outside of wrestling. The only thing you will need to provide is mouth guard and shoes. -Matches should be done about 6pm on weeknights. 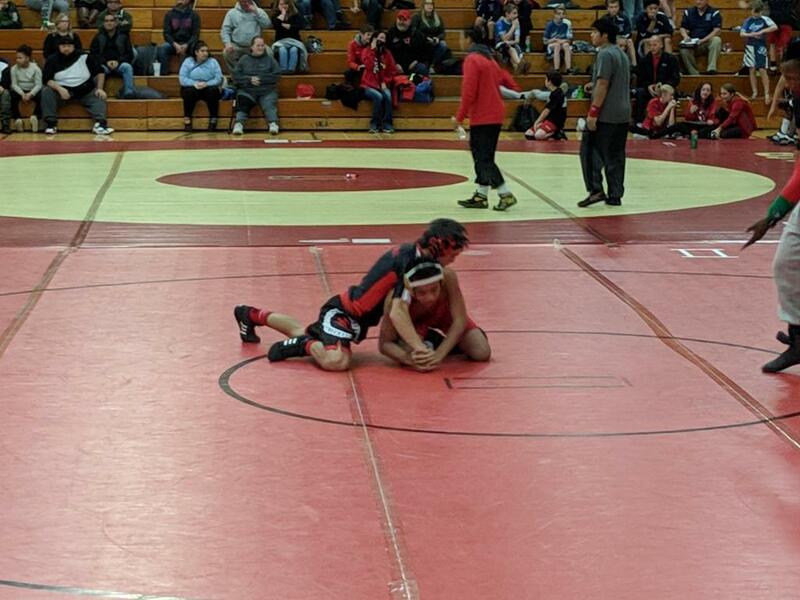 -Wrestlers will be matched up by weight and experience. 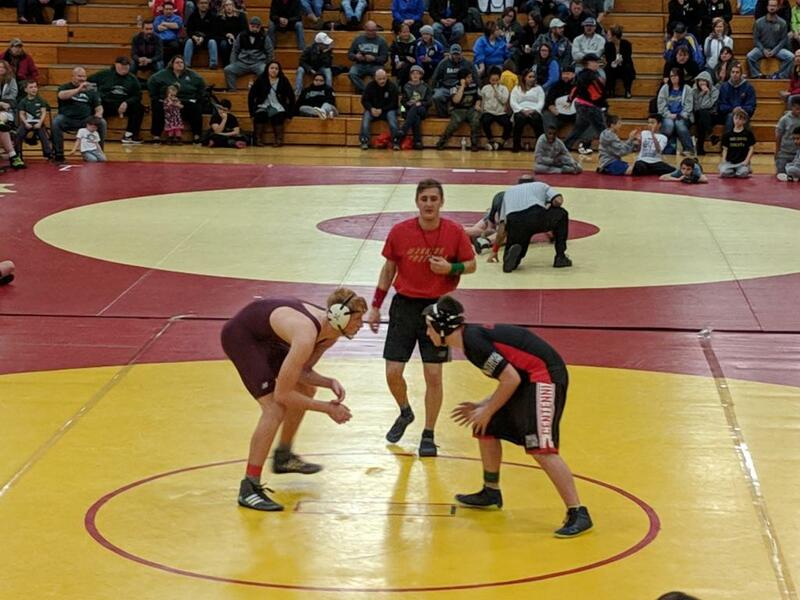 -If your wrestler gets hurt for any reason, they need to have a doctor's note turned into the school and coach. 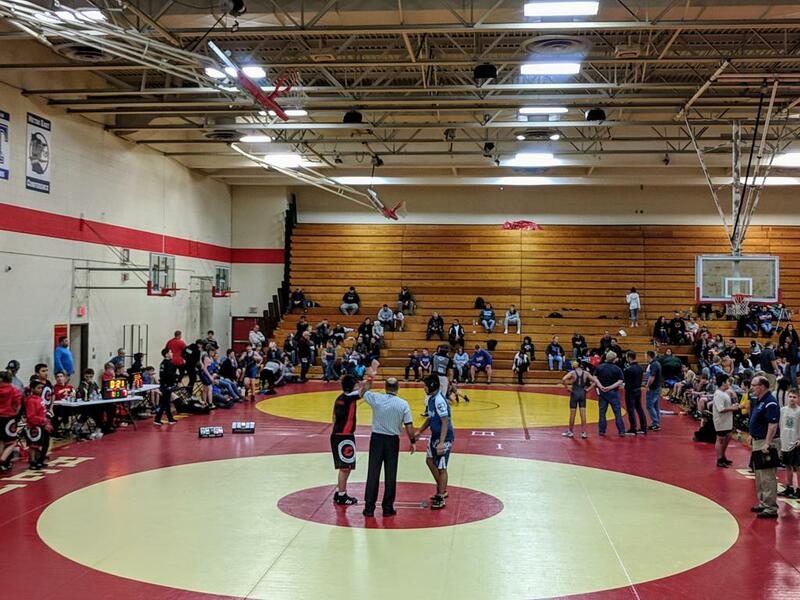 -Centennial is hosting 2 meets this year and will need volunteers to help setup, cleanup, run tables, etc.... You will not miss your wrestler when they are on the mat. 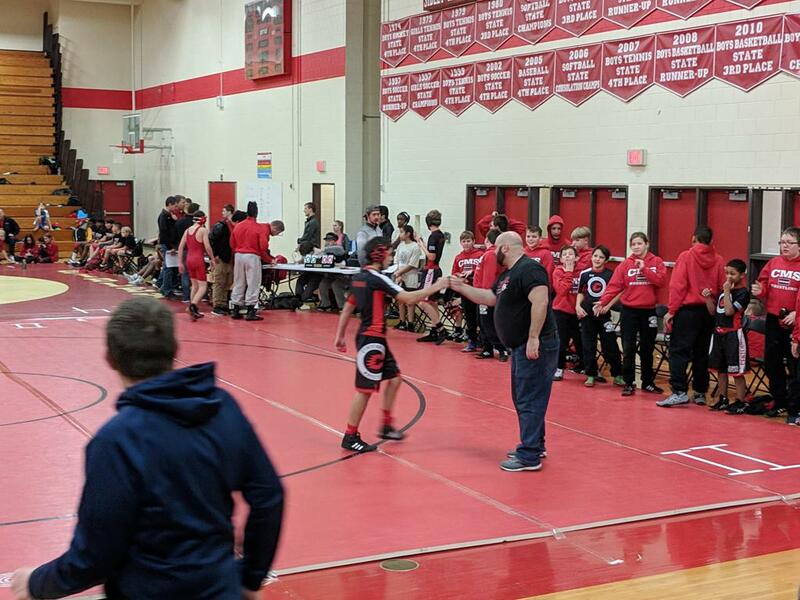 -After the middle school season is over, your wrestler can continue with the youth or High School program. -Some tournaments charge a small admission fee for spectators. 1. Each practice: try to improve yourself by giving your best effort. 2. Be properly prepared in order to compete. 3. 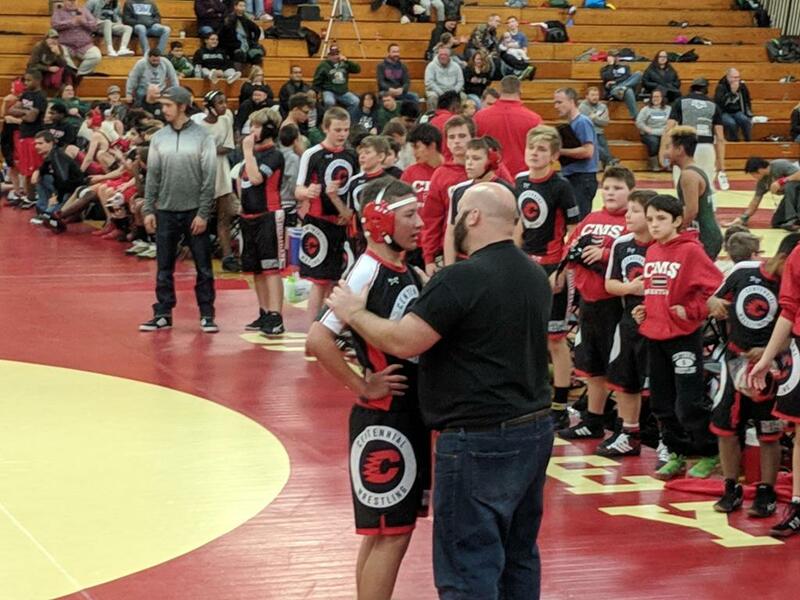 Be respectful, responsible and show good sportsmanship on and off the mat. 4. Represent Centennial Wrestling in a positive way. 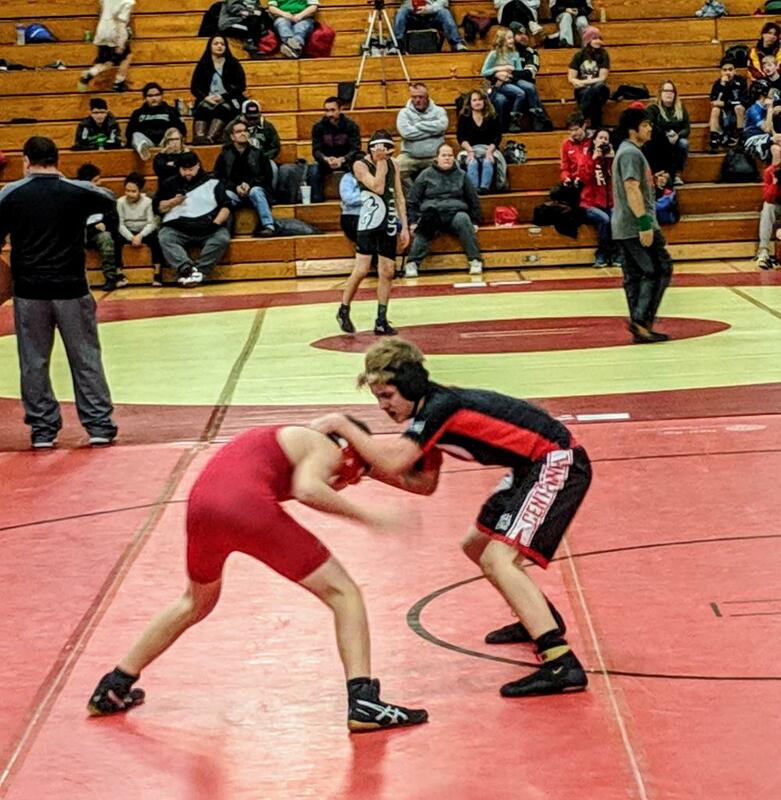 This sport will teach your child humility, mental toughness, resilience, how to accept and deal with authority, how to work with others and ultimately how to be a champion in life on and off the mat. ● Competition Uniform will be provided by the team.